Search engine optimization is not the same as it used to be years ago. Over the years, search engine providers have made significant changes and updates regarding how they asses and rank websites. At Rand Marketing, we understand that it can be challenging to keep up with the latest trends in SEO. As a busy business owner or entrepreneur, you may not have the time to dedicate to it either. We are here to streamline all of your Internet marketing needs. 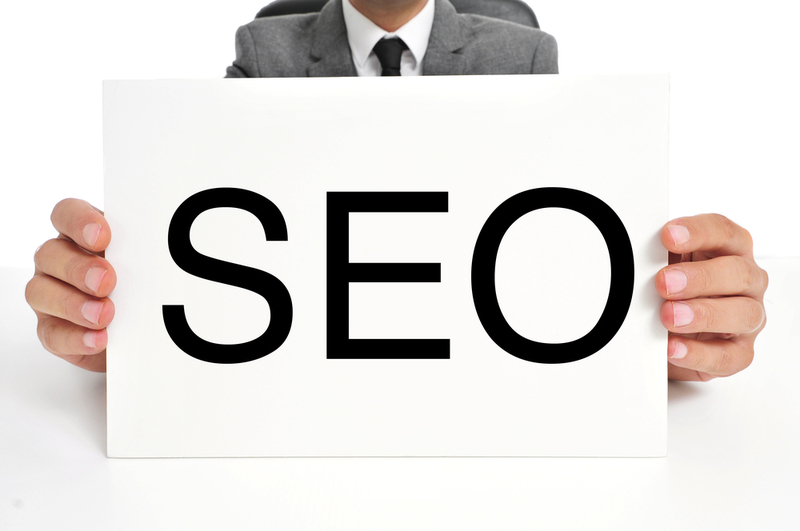 Understanding the changes in SEO is important and can help you assess your current practices.